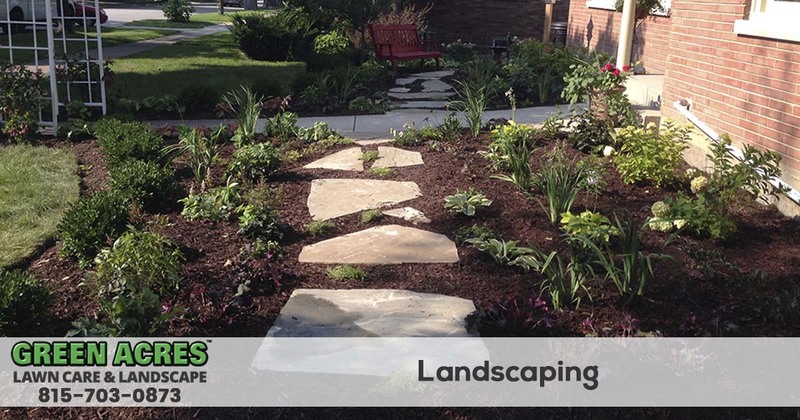 Green Acres Lawn Care & Landscaping Group has been providing landscaping services to the Belvidere, Cherry Valley, Dekalb, Genoa, Loves Park, Machesney Park, Marengo, Poplar Grove, Rockford, Rockton, Roscoe, and the Sycamore Illinois area since 2005. To request a free quote call 815-703-0873 today! Green Acres Lawn Care & Landscaping Group is a licensed and insured landscaping contractor that you can count on to get your project done on time and on budget. With years of experience in the industry we can even help you design a plan for your outdoor oasis even if you are not sure exactly what you want. We offer a variety of landscaping services from simple flowerbed installs to retaining walls, patios and firepits. With many years of experience you can be sure that Green Acres Lawn Care & Landscaping has all of your landscape needs covered. Your lawn’s needs as well as your own needs are our concern. 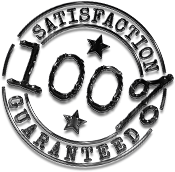 From the meticulous installation standards that our employees abide by on every project, to the high-quality materials we insist on using on our customers’ lawn and landscape, we will ensure your total satisfaction and deliver professional services that you can count on. Josh Robertson, the owner of Green Acres, oversees each and every project from beginning to end and takes pride in serving each customer as if they were his only customer. He personally selects only the highest quality materials for each project and is always available to answer any questions or concerns that may arise. We encourage you to compare our previous landscape projects with other landscaping work that you may have seen. We believe you will find our work to be superior in every way. Green Acres Lawn Care & Landscaping has a strong reputation of providing the finest work that exceeds customer expectations. Give us a call today and let us show you how we deliver. Contact us today for professional landscaping services that will turn your lawn and landscape into the picture perfect view that you and your home deserve. 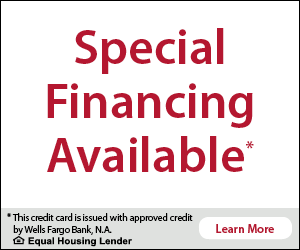 To request a free quote give us a call at 815-703-0873 today.